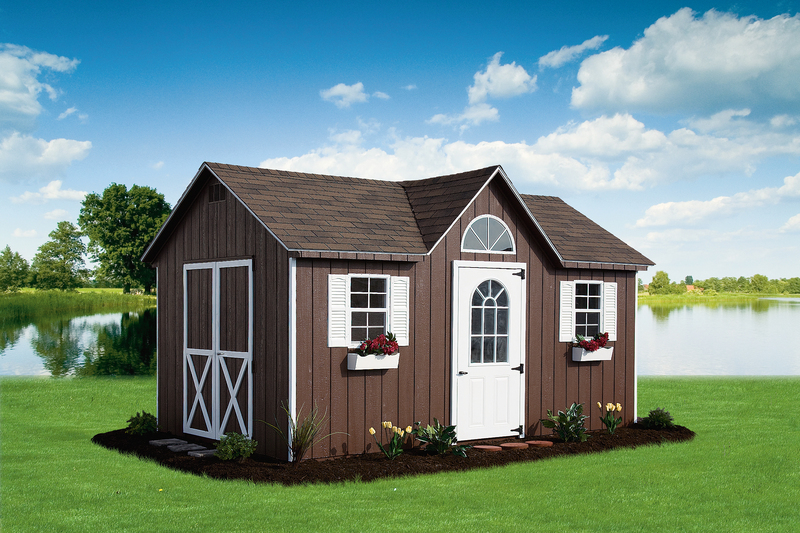 With its distinctive styling, the Dormer shed turns an ordinary structure into something quite extraordinary. 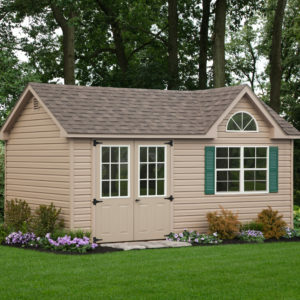 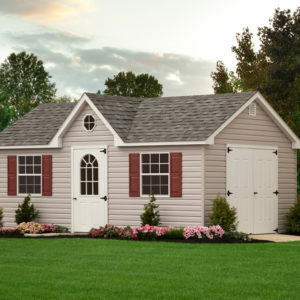 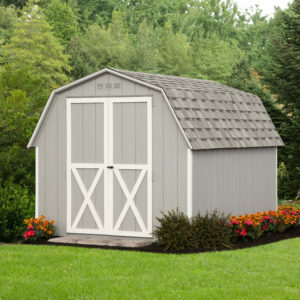 Great as a garden shed, but also perfect as a backyard studio, workshop, or pool house. 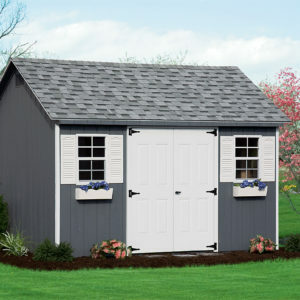 Double doors provide easy access for large items.